Do you need a flexible planner that can change to meet your needs? Daily Planning Sheets are a simple, easy, flexible solution that can help you boost your productivity. 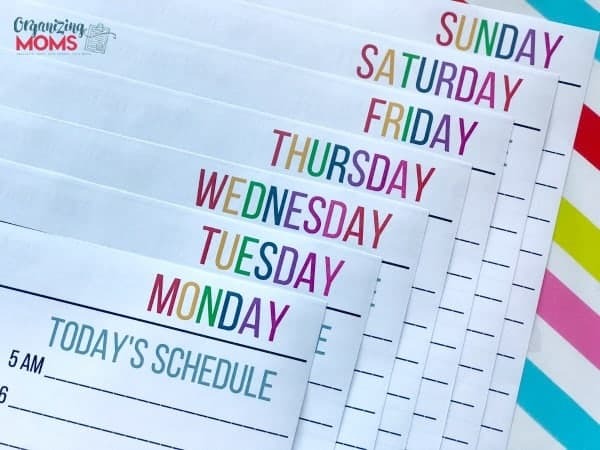 The simple, colorful design of the Daily Planning Sheets was created with busy families in mind. 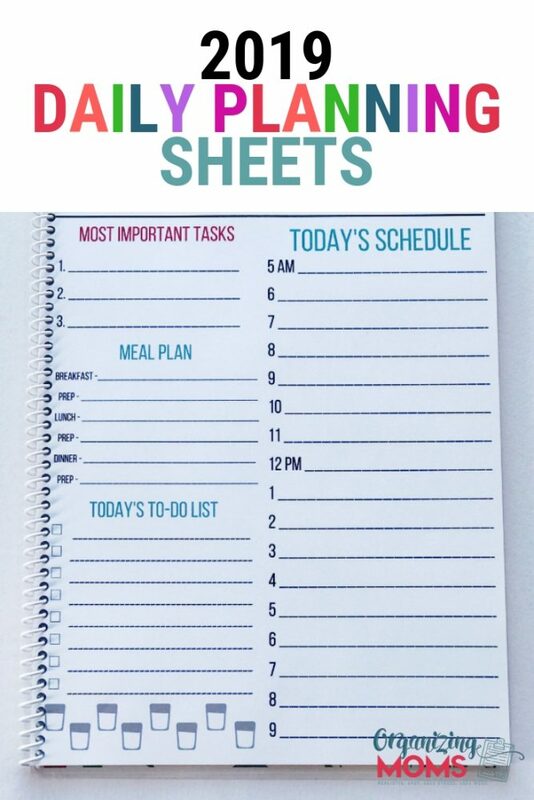 They are included in the Organizing Moms Planning Sheets Collection. There’s room for scheduling out your day, planning meals, checking things off your to-do list, and focusing on your most important tasks. These mighty planning sheets even include a water tracker so you can make sure to stay hydrated! My favorite part of the planner is the colorful cover. I like to print my covers on card stock for added durability. A total of over 25 PDF files you can download instantly and start using right away. A pretty floral cover for the year’s daily planning sheets, weekly plan pages, plus a daily planning sheets for each day of the week. Each daily planning sheet includes: a daily schedule, a meal plan section with prep reminders, a to-do list, a most-important-tasks section, and a water tracker. Undated planning sheets to give you more flexibility in setting up your own printable planner set. A CUSTOMIZABLE PRINTABLE PLANNER YOU’LL LOVE! Finally, a flexible, simple planner system that will help you be productive and efficient. 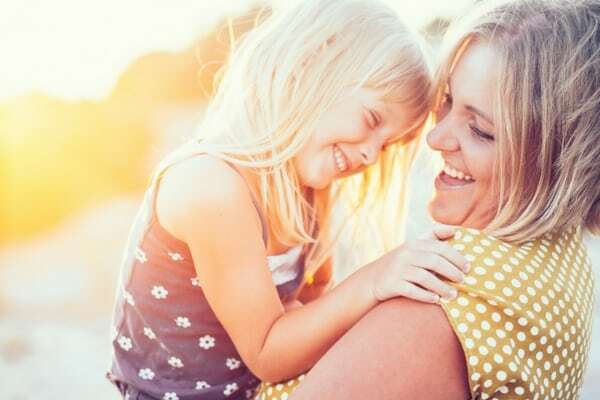 If you’re looking for a planning system that will help you balance your home, work and personal life, this is the planning collection for you! Let’s face it – we all have a lot of different things going on in our lives. 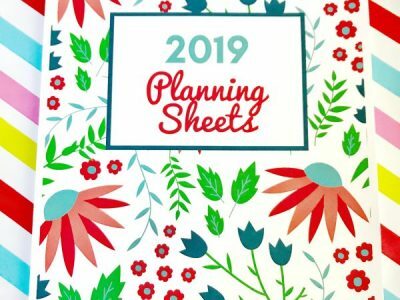 Whether you’re working, taking care of babies, spending hours driving the mom taxi around town, or starting up your own business, you have a unique set of planning needs. Most pre-made planners are set up as a one-size-fits-all solution. That can be really frustrating when you’re trying to use a planner and its solutions aren’t working for you. 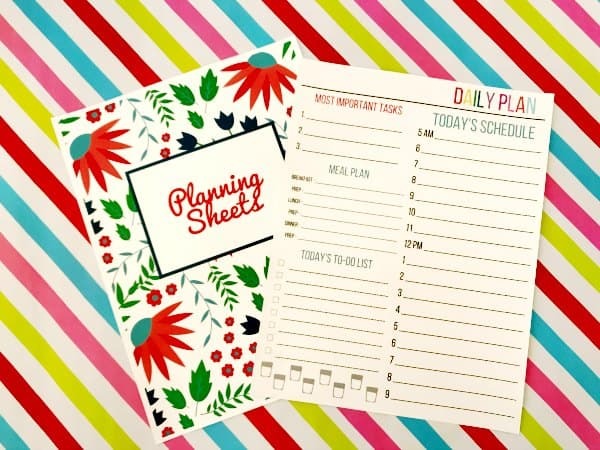 Daily Planning Sheets give you the flexibility to design your own printable planner using a variety of different options that you can put together to meet your own specific needs. 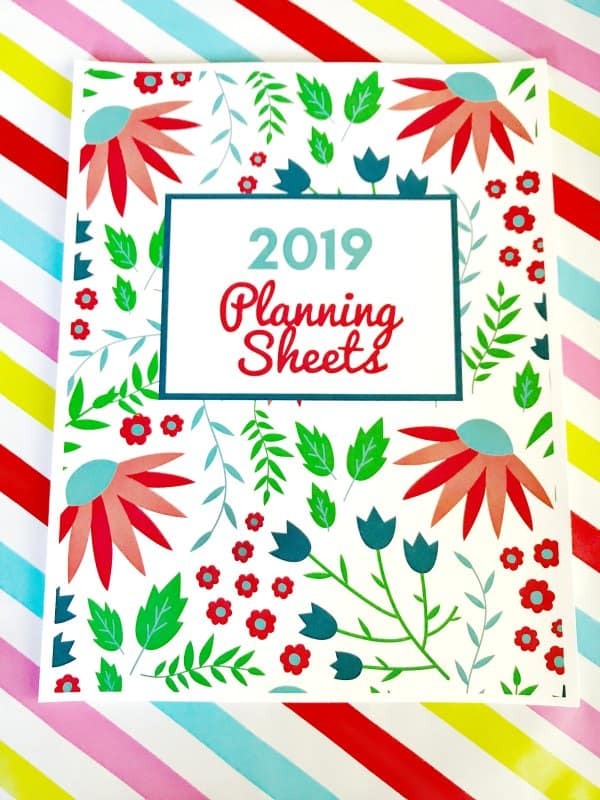 You can print as many copies as you need to set up your own perfect planner. 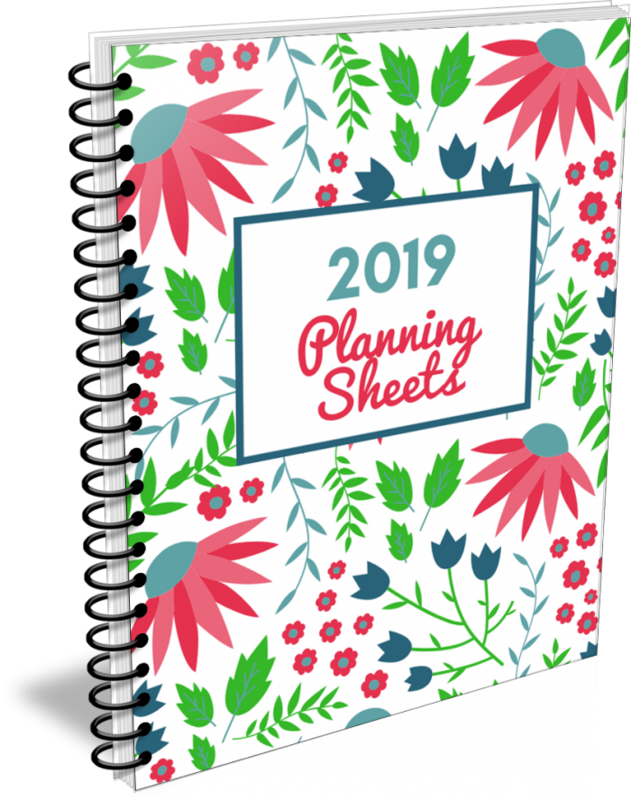 All printables are 8.5″x11″ and they can be spiral bound, three-hole-punched, or even used as stand-alone daily planning sheets. ALL PRINTABLE SHEETS ARE DELIVERED DIGITALLY, AS PDF FILES. Start printing and using your Daily Planning Sheets minutes after placing your order! Each daily planning sheet features five sections to help you make the most of your days. Most Important Tasks – Identify your top three priorities each day to make sure you’re getting the most important things done. Meal Plan – You’ll never have to worry about forgetting about dinner again! Separate entries for breakfast, lunch, and dinner, as well as a place to remind yourself what you need to do to prep for meals ahead of time. Today’s To-Do List – For the little to-do’s and reminders that you don’t want to lose track of during the day. Water Tracker – Make sure you’re staying hydrated by tracking your water consumption. Today’s Schedule – The powerhouse of this planning system! Plan out each day by the hour. This helps keep your plans realistic, and helps you see your daily accomplishments each night!